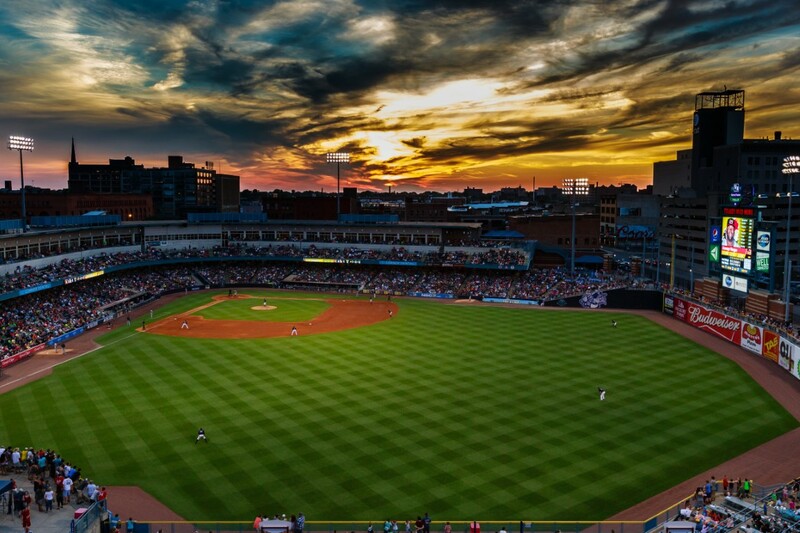 ﻿ Fifth Third Field - Ohio. Find It Here. 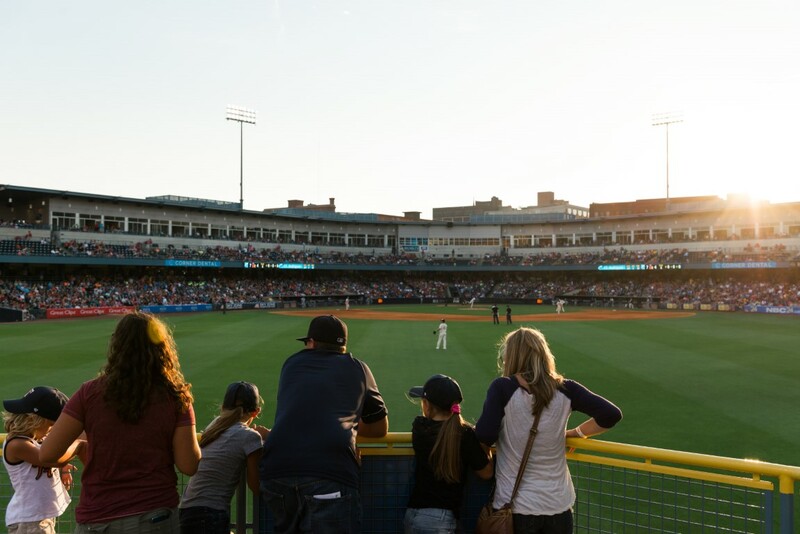 Fifth Third Field, located in downtown Toledo, is home to the "World Famous" Toledo Mud Hens baseball team. 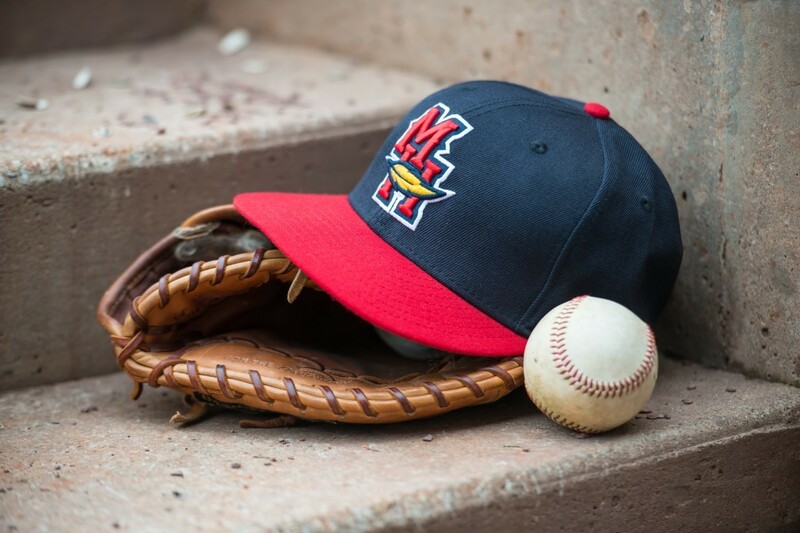 The Mud Hens are the Triple-A affiliate of the Detroit Tigers. The ballpark was opened in 2002.Features include nearly 9,000 fixed seats, 32 luxury suites and a state-of-the-art-video board. In the right field corner there is large seating deck that overhangs the playing surface. This deck is known as 'The Roost.' The seats in this section have been called the 'best in Minor League Baseball' by ESPN.com. 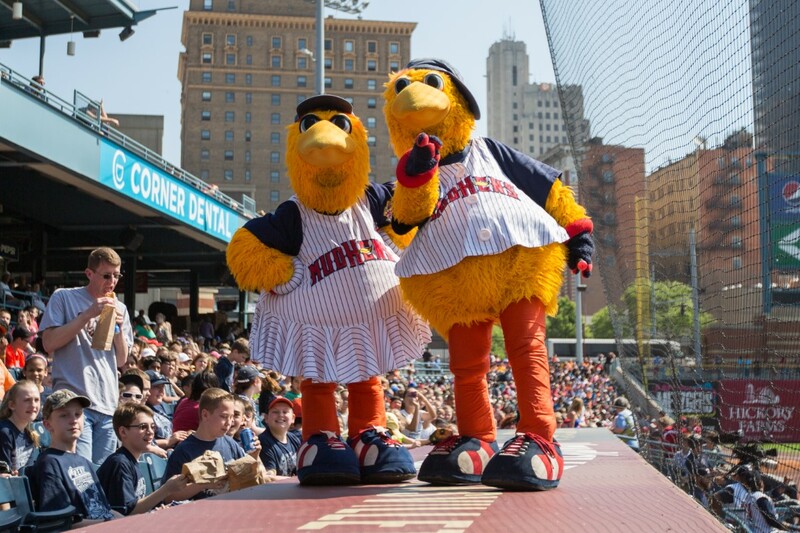 Muddy and Muddona are the official mascots of the Toledo Mud Hens! 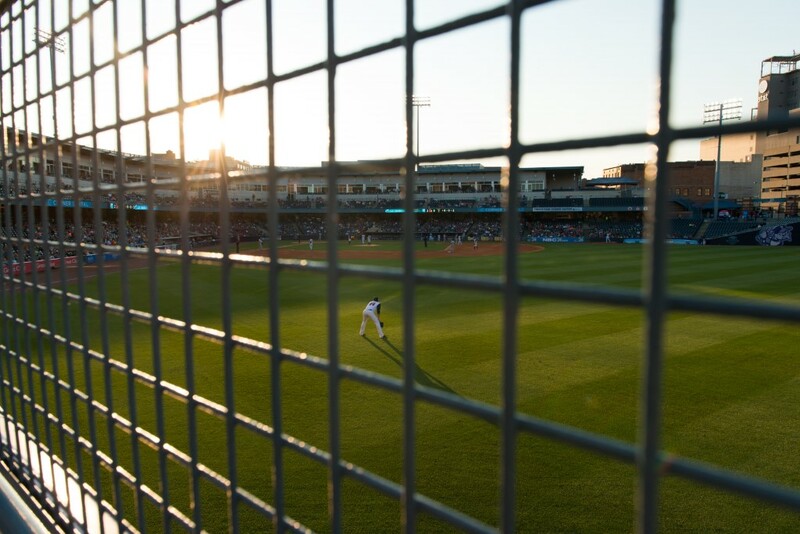 They can be found during games dancing, taking selfies, and wreaking havoc around the ballpark!If you're planning a trip to watch the Mud Hens play at Fifth Third Field make sure you purchase your tickets ahead of time. Attendance has averaged well over 500,000 per year since the park opened - almost half of the games sell out in advance! The Swamp Shop souvenir store, recently remodeled and one of the largest in minor league sports, is located at Fifth Third Field and is open year round!Surrounding the ballpark is a brand new entertainment district called 'Hensville.' Hensville boasts two rooftops that provide spectacular views of the ballpark, a casual dining restaurant called 'Holy Toledo Tavern,' a craft beer bar named 'Fleetwood's Tap Room,' several suites and party spaces for any sized events, and a park where concerts, festivals, and other events take place.